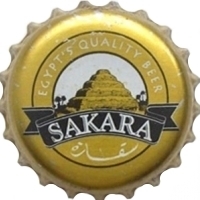 Brand: Sakara (Egypt's Quality Beer). Producer: Al Ahram Beverages Company S.A.E. Description: Golden crown cap. 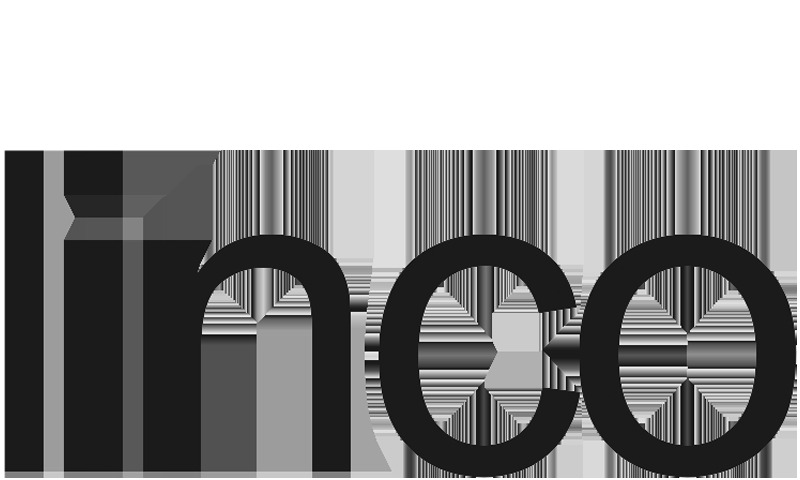 Golden, black and white logo of a pyramid. White text on black label: SAKARA. Two black circles with white text in between: EGYPT'S QUALITY BEER.